Japanese research into the anti-cancer effects of metformin, a prescribed drug for type 2 diabetes, indicates that the drug’s mechanism is immune-mediated and that it works by preventing the apoptosis and exhaustion of key immune cells. The paper, titled “Immune-mediated antitumor effect by type 2 diabetes drug, metformin,” was published in Proceedings of the National Academy of Sciences. 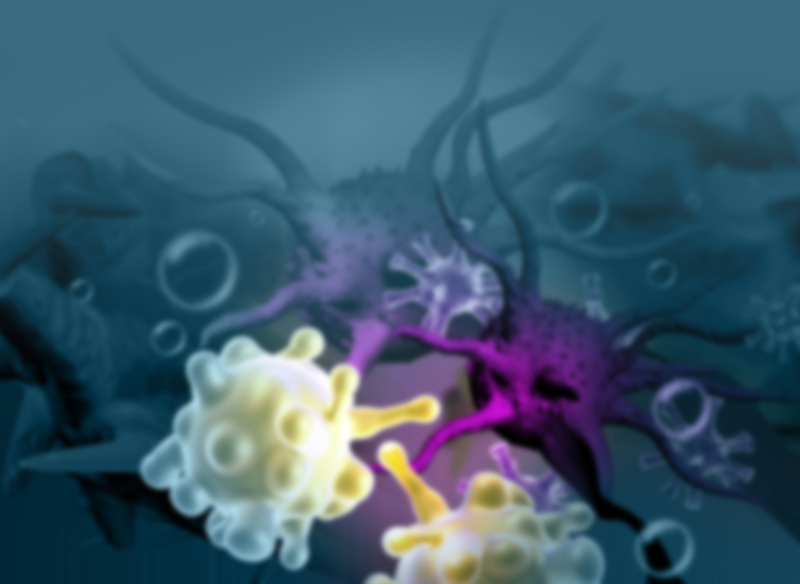 Immune exhaustion refers to the downregulation of the anti-cancer abilities of cytotoxic T lymphocytes (CTLs), immune cells that kill cancer cells, due to the interaction between checkpoint molecules, such as PD-1 and CTLA-4, expressed on CTLs and the corresponding ligands on cancer cells. Cancer immunotherapy that relies on antibodies to block such immune-checkpoints is now a promising therapy for cancers such as advanced melanoma and non small cell lung carcinoma (NSCLC). Importantly, metformin, an approved drug for type 2 diabetes, has been shown to have anti-cancer properties. 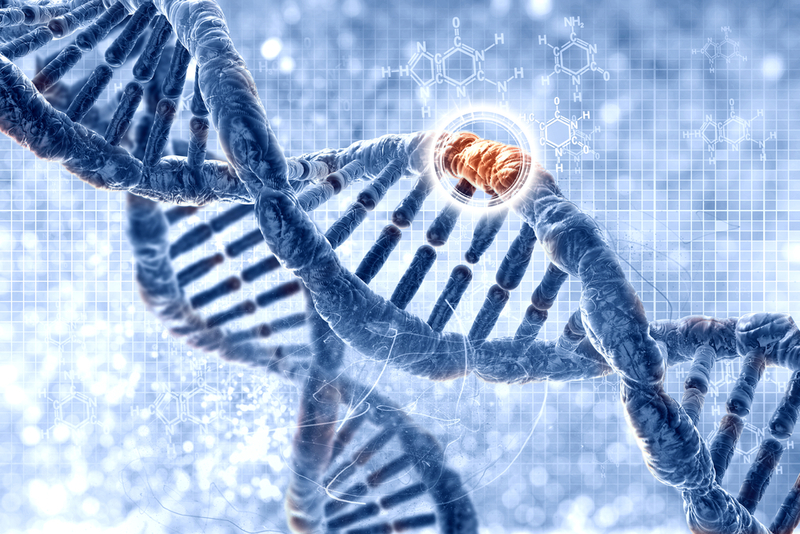 However, the mechanisms underlying its anti-cancer abilities remain poorly understood. Using mouse models of cancer, researchers at Okayama University and Kawasaki University found that metformin targets tumor infiltrating CD8+T lymphocytes (CD8TIL), cells that usually experience immune exhaustion characterized by the decreased production of important immune cytokines, such as IL-2, TNFα and IFNγ, and subsequent apoptosis. Metformin was able to counter this process, blocking immune exhaustion in cancer tissues. Researchers observed that mice administered with metformin in drinking water showed tumor growth inhibition in six distinct tumor models. The lymphocytes became resistant to apoptosis and upregulated their production of multiple cytokines, which were previously shown to be downregulated due to immune exhaustion. Moreover, the combined use of metformin and other immunotherapies improved the multifunctionality of CD8TIL, while transfer of CD8+ T cells treated with metformin showed successful migration into tumor tissues and intact functionality. Tagged CD8 T cells, checkpoint inhibitors, CTLA-4, CTLs, diabetes, Immune exhaustion, metformin, PD-1, TILs, tumor infiltrating lymphocytes.